Lightspeed, a powerful cloud point-of-sale system for independent retailersand restaurants, today unveils the Retail Success Index (RSI). This industry-validated questionnaire is a medium for all independent retailers to determine a score for their business that will reveal new insights and windows for advancement. 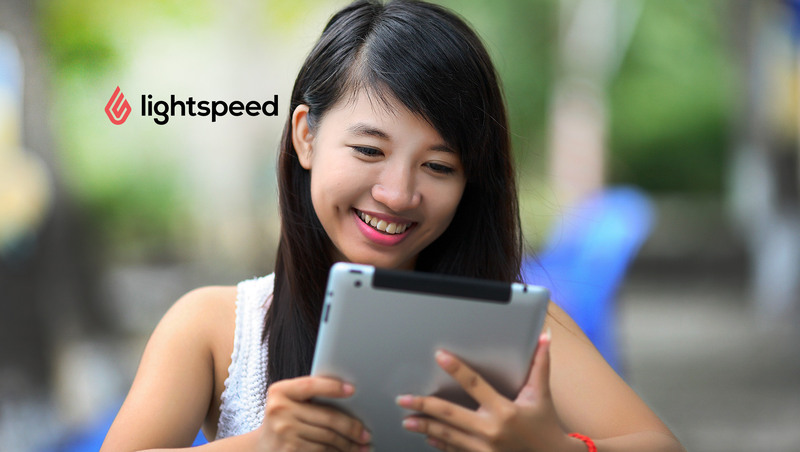 Lightspeed created the RSI to empower independents to delve deeper into the current state of their business through measuring their stance among competitors, identifying their strengths, and granting them knowledge on areas their company can improve. Whether a retailer has been in business for 10 years or is just opening shop, this five-minute questionnaire provides invaluable information. It can also monitor growth ongoing for retailers who re-submit answers every few months.